Finding that briefcase full of cash, in the scorching summer of 1976, seemed the answer to all young Jay’s prayers. So did the magnetic pull of a stranger who rolled into town shortly after. But what Jay didn’t bargain for were the harsh truths of life that followed. 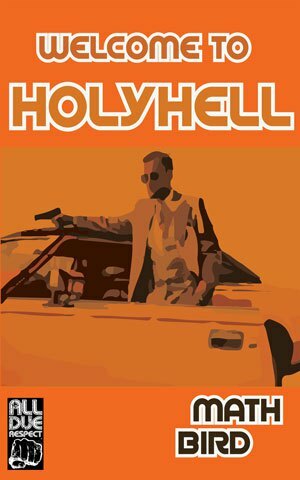 Welcome to HolyHell, set in the borderlands of northeast Wales, is a coming-of-age story about loneliness, hope, the past that haunts us, and the fear of growing older.